Yet another “Nintendo Switch My Way” commercial has been uploaded, this time for Pokemon: Let’s Go, Pikachu / Eevee. We’ve attached the advert below. 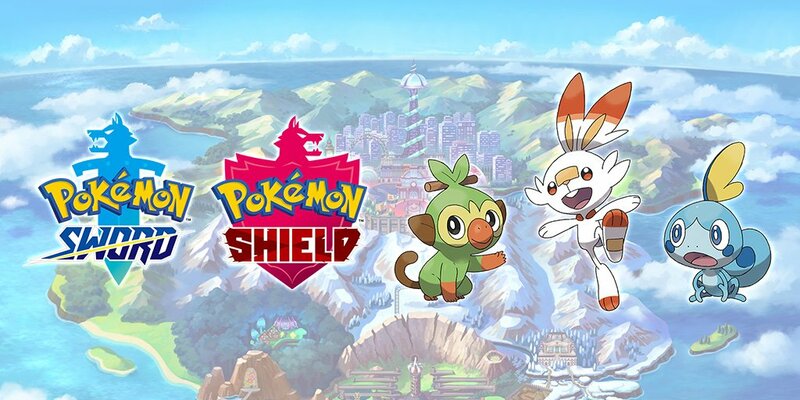 The latest issue of CoroCoro has announced a contest for Pokemon Sword/Shield fans in Japan. When the winner is selected, they’ll be able to name a brand new move in the games. Giga Wrecker Alt. was dated for May 2 on Switch a few weeks back. 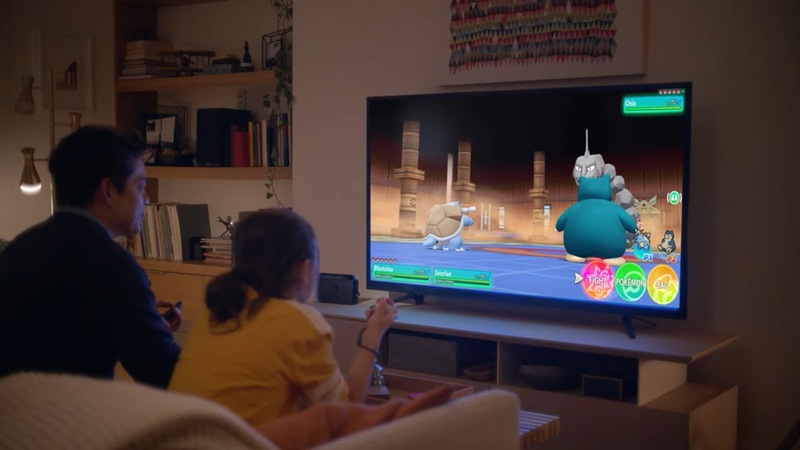 But yesterday, the Japanese eShop updated with a notice indicating that the game had been delayed to later on in 2019. The good news is that the west in unaffected. 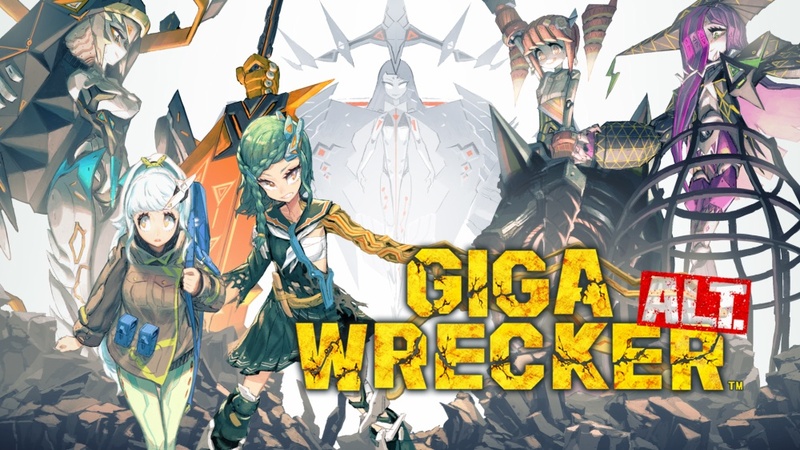 Unlike in Japan, Giga Wrecker Alt. remains on track for May 2 overseas. Japan appears to be the only region impacted by the delay. Giga Wrecker Alt. is seeing a delay. The eShop originally showed a worldwide release date of May 2, but a notice now states that the game has been pushed back. Rising Star Games and Game Freak haven’t gone into the specifics of the delay, though they’ve apologized for any inconvenience caused. 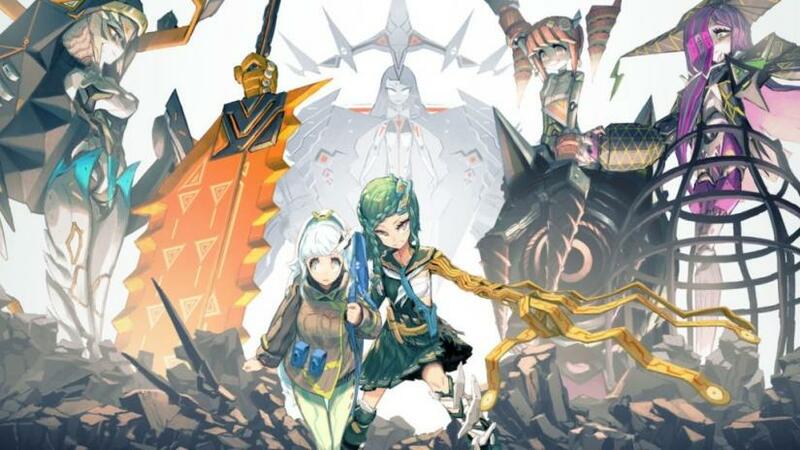 We’ll give you a heads up when we have a new release date for Giga Wrecker Alt. For now, it’s scheduled to launch later in 2019. 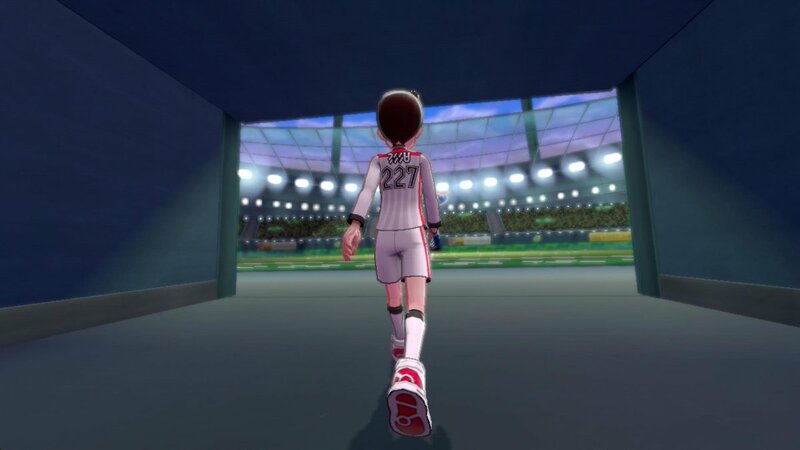 Towards the end of the debut Pokemon Sword and Pokemon Shield trailer, we saw what looked like the player moving in a stadium-like building. 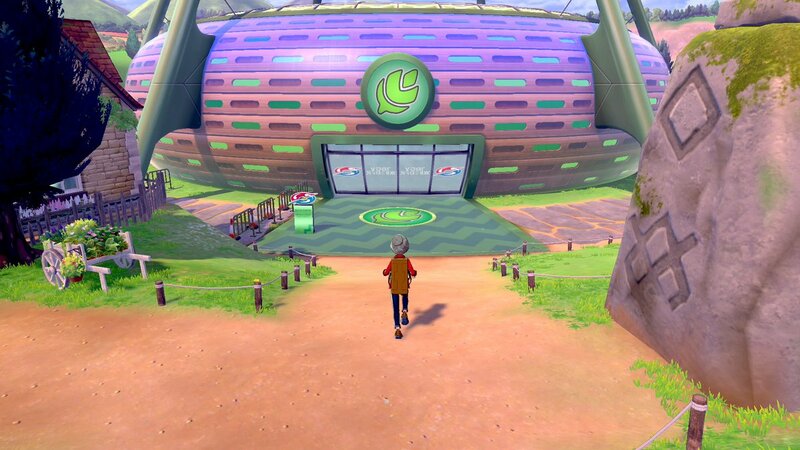 Nintendo has now confirmed that these are indeed Gyms, and they house Gym Masters. Past Pokemon games have had Gym Leaders. What difference, if any, will there be with Gym Masters? Only time will tell. 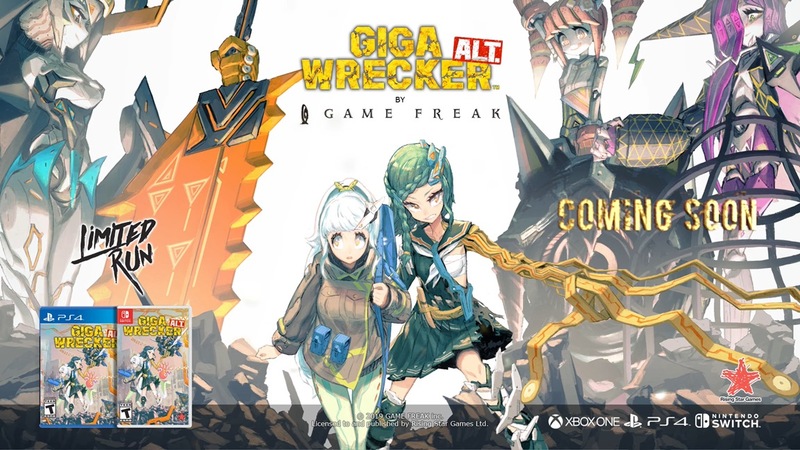 Game Freak’s Giga Wrecker Alt. was announced for Switch not too long ago, and GameXplain has an extensive look with over 30 minutes of footage. Check it out below. 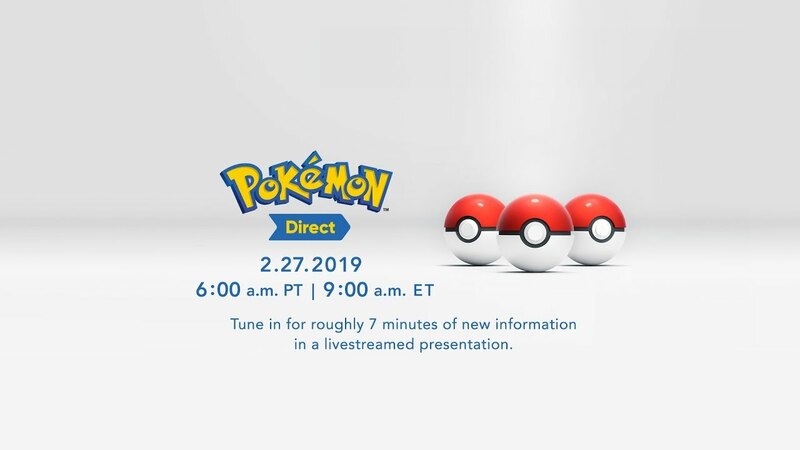 Missed any part of today’s Pokemon Direct? If so, you can catch up on the full presentation by viewing the video below. 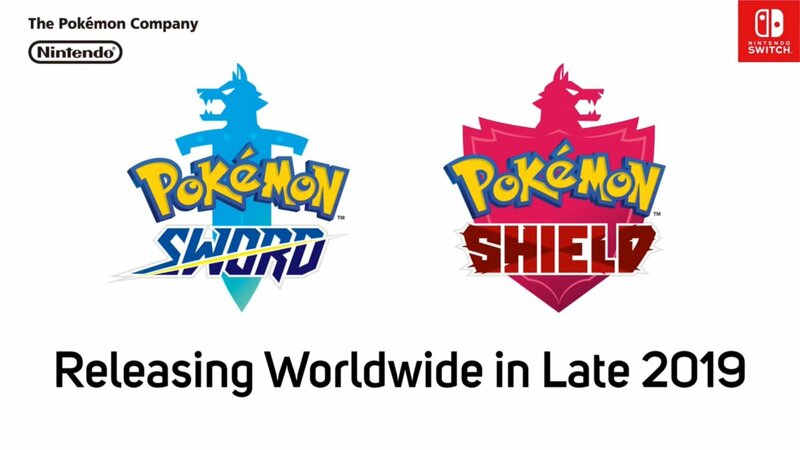 The Pokemon Company has published the first trailer for Pokemon Sword and Pokemon Shield. If you missed it from today’s Pokemon Direct, you can see it below.